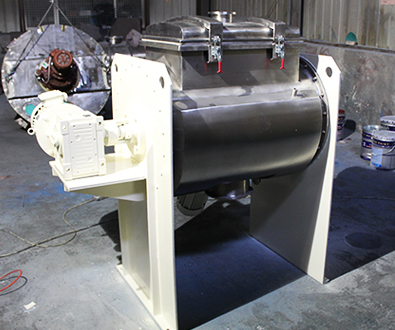 Vacuum paddle mixer dryer (PTPD-45) is finished and ready to go to USA. It is designed for full vacuum operation with Burgamann single mechanical seal. 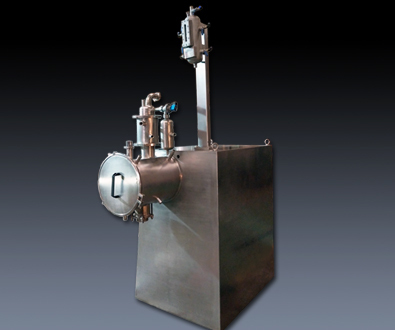 The mixer dryer will go for pharma industry. The new design of PerMix Paddle Dryer Mixer PTPD-300 is ready for delivery to our customer in Poland. This dryer mixer is certified with CE certificate with complete safety interlocking device.